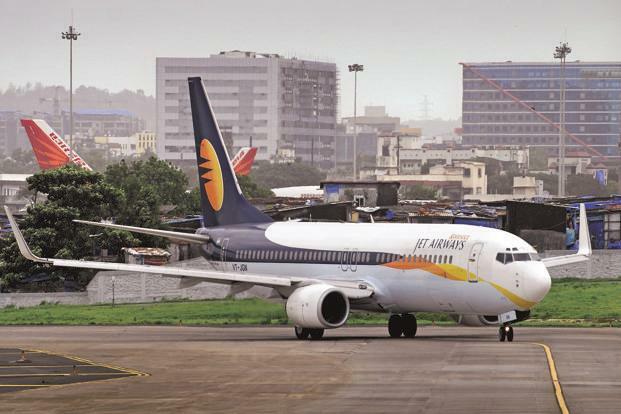 Jet Airways now and then remains in news of the incidents that happen in the Airways. Recently, yet another weird incident took place earlier this week. On a Jet Airways London-Mumbai flight, the pilot and the co-pilot who are responsible to take the passengers from one place to another and also for their safety did something which is not at all good. The male pilot and the female co-pilot of the flight engaged themselves into an argument in the cockpit and the male pilot had hit the female pilot. According to a report by NDTV, the Director General of Civil Aviation said that the two officers got into an argument in the cockpit, and the male co-pilot hit the female pilot. This led to the pilot leaving the cockpit in tears. As the cabin crew asked her to go back inside but she didn’t go back into the cockpit. The co-pilot reportedly also came out, leaving the cockpit unmanned which is indeed the violation of safety rules. The pilot asked her to join him in a cockpit and take the control but they again had a fight and as a result, she came out again. The cabin crew asked her to go back inside and fly back the plane safely to its destined place. As she went inside, the flight landed safely in Mumbai and the pilot’s license has been canceled by aviation regulator DGCA. 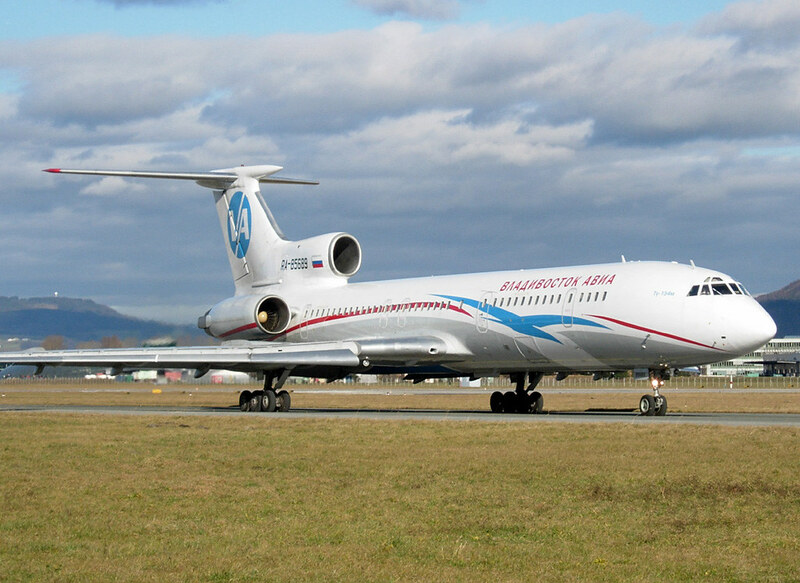 The airline has been asked to do the inquiry by the Director General of Civil Aviation. Hope that Airline takes some serious action in the matter. Irrfan Khan Can Slay Your Mind With Incredible Words Of Him. Don’t Miss To Read!